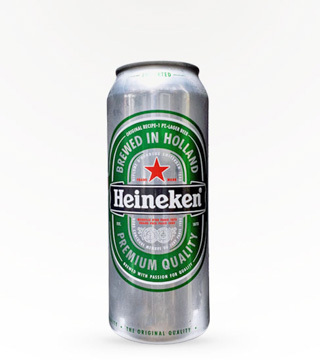 New size from Heineken.  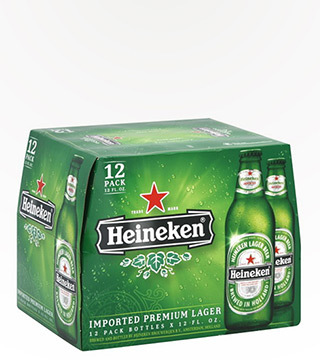 Great size to bring to your favorite celebration or for a gift. 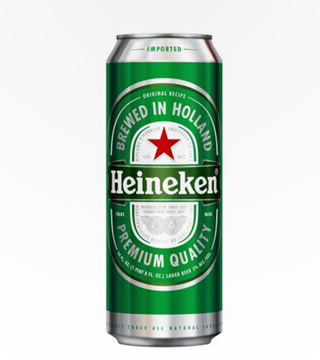 Europe's #1 import beer is a light Pilsner with full flavor and a soft and pleasant aftertaste. 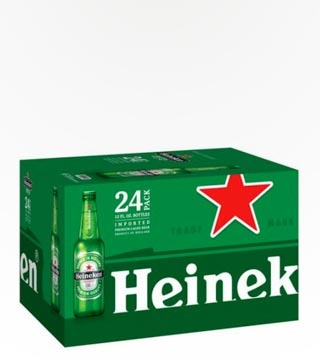 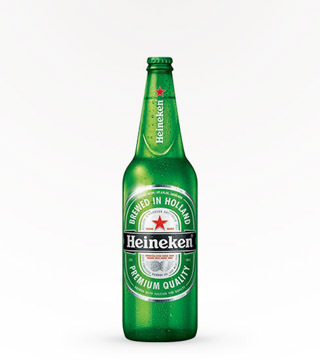 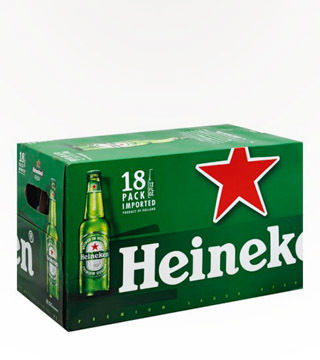 Heineken is a full-bodied lager with deep golden color, delicate fruity aroma, a lightly bitter taste and a balanced hop aroma that leaves a crisp, clean finish for ultimate refreshing taste. 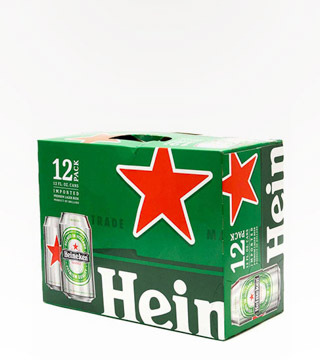 One of the most popular beers in the world! 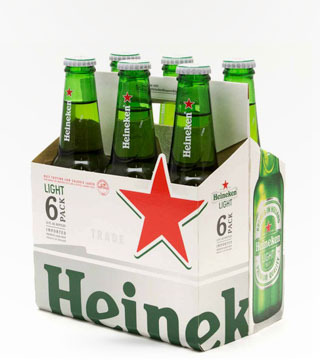 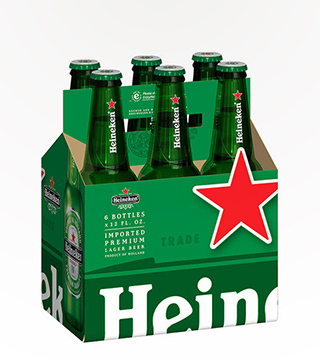 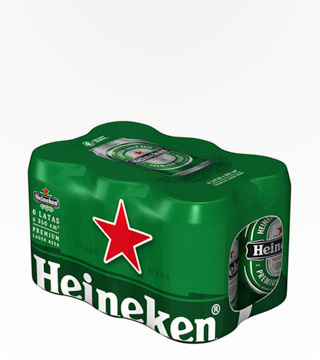 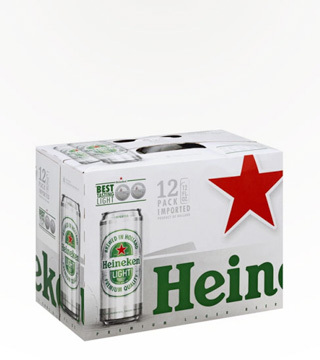 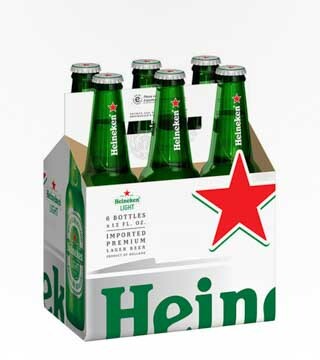 Heineken's distinctive green bottle & red star have been a symbol of quality beer for decades. 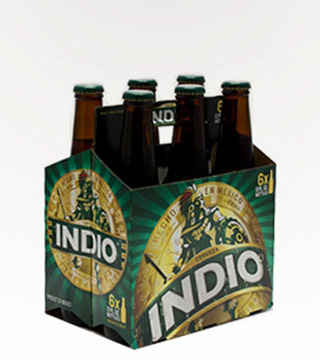 Beyond its dark character and due to its key ingredient of caramel malt, Indio obtains a mild sweet taste that reduces its bitterness, achieving a perfect balance that makes it very drinkable. 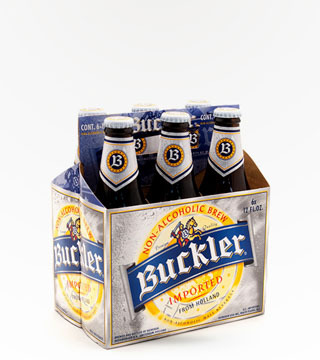 Europe's #1 export beer is a light Pilsner with full-flavor and a soft and pleasant aftertaste. 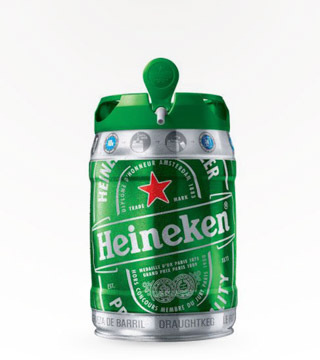 Now available in a 5 ltr mini keg. 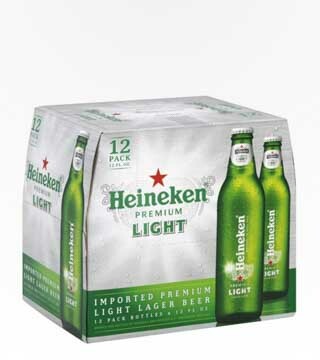 Europe's #1 import beer is a light Pilsner with full flavor and a soft and pleasant aftertaste.